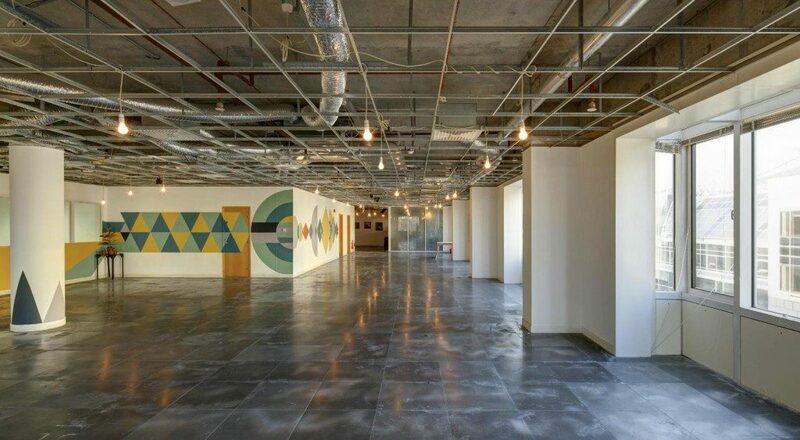 This new venue has repurposed an 8000-square foot office floor in East India, transforming it into a vibrant cultural hub. The event space is open-plan and includes stunning views over the City, a great backdrop for events here. It’s best suited to launch parties, workshops, arts events and performances.